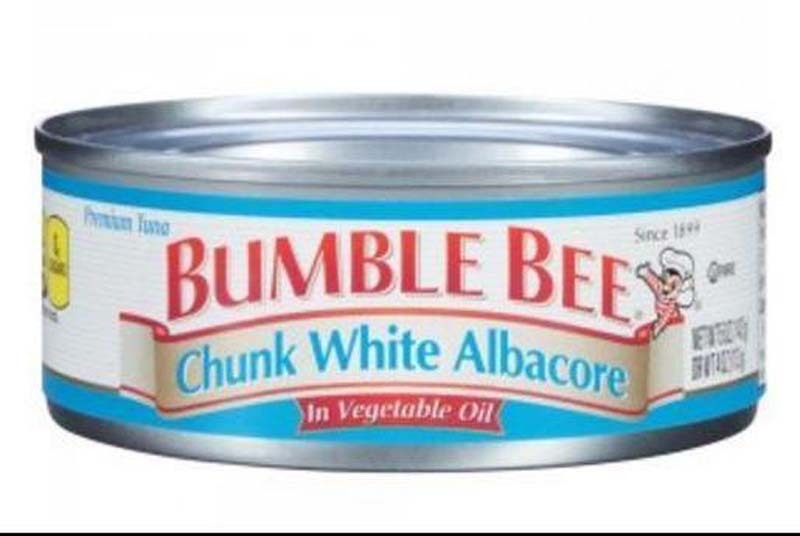 A federal grand jury indicted Bumble Bee Foods CEO Christopher Lischewski for participating in a conspiracy to fix prices for packaged seafood. The U.S. Department of Justice alleged Tuesday that Lischewski conspired with rival seafood companies to artificially inflate tuna prices. "This indictment demonstrates the personal accountability of senior leadership at corporations," Special Agent in Charge John F. Bennett said. "The FBI and the Department of Justice will hold corporate leaders accountable for criminal actions that defraud American families." Earlier this month Bumble Bee agreed to plead guilty and to pay a criminal fine of at least $25 million as a result of the government's ongoing investigation. The San Diego-based company also agreed to cooperate with the Antitrust Division's ongoing investigation involving packaged seafood. "The Antitrust Division is committed to prosecuting senior executives who unjustly profit at the expense of their customers," Assistant Attorney General Makan Delrahim said. "American consumers deserve free enterprise, not fixed prices, so the Department will not tolerate crimes like the one charged in today's indictment." Lischewski is the fourth individual to be charged in the investigation. Last year, two executives pleaded guilty to price fixing with Dongwan Enterprise-owned StarKist and Tri-Union Seafoods, the owner of Chicken of the Sea.